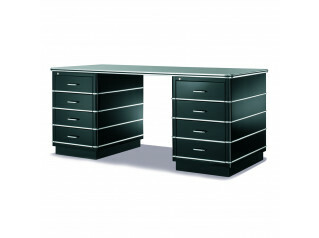 Classic Line Office Desk TB 225 model is a statement piece of furniture which is sure to be a discussion point. 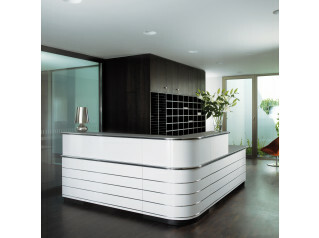 A workstation that goes beyond any trend or fashion statement. Classic Line desks stand on their own merits, characterise your working environment as elegant, with a clear message, functional and solid. This furniture is durable, including its looks. 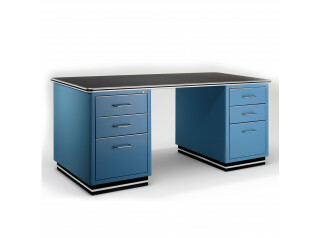 Desks can be finished with the widest possible range of RAL colour pallete. 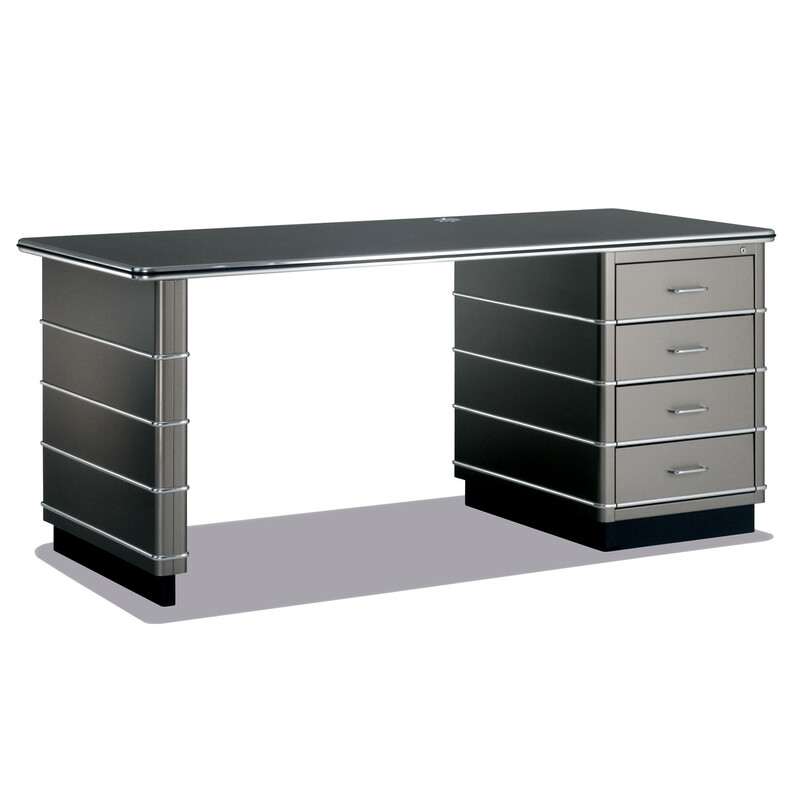 You are requesting a price for the "TB 225 Classic Line Desks"
To create a new project and add "TB 225 Classic Line Desks" to it please click the button below. 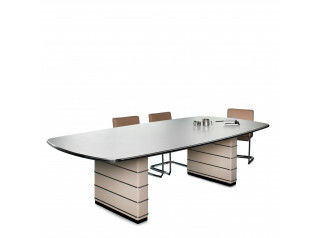 To add "TB 225 Classic Line Desks" to an existing project please select below.